An alarm sounded in the eternal ice, so the polar station has been evacuated and foreclosed, but a small group of researchers has remained behind by mistake - and they have only one hour to find the code that will crack the lock program. 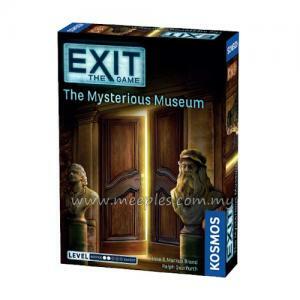 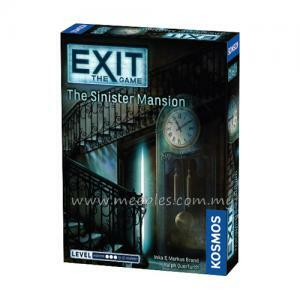 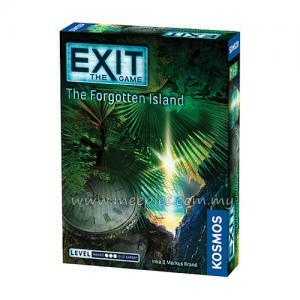 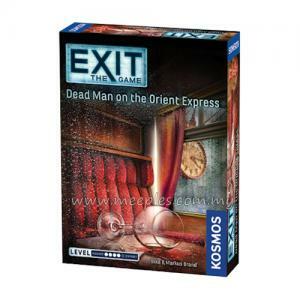 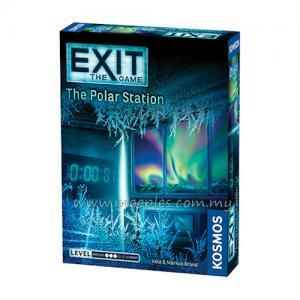 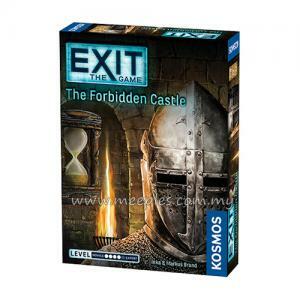 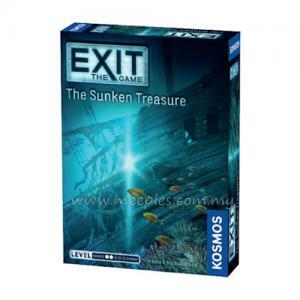 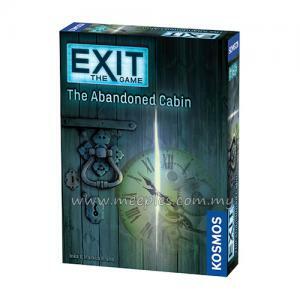 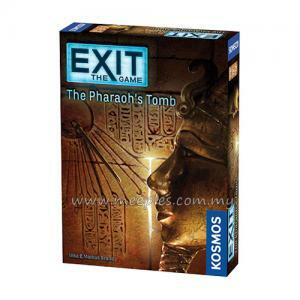 Exit: The Game - The Polar Station is a puzzle game modeled after escape rooms. 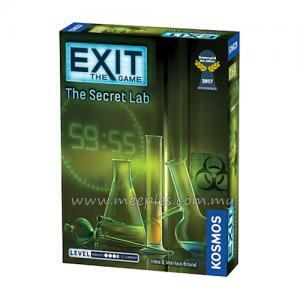 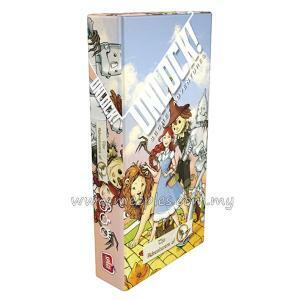 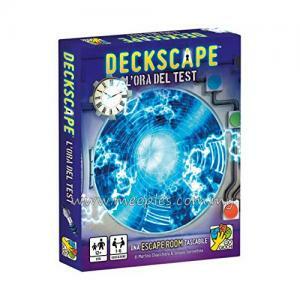 Players must use their team spirit, creativity, and powers of deduction to crack codes, solve puzzles, collect objects, and earn their freedom bit by bit.